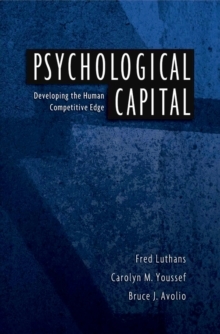 Organizational Behavior by Fred Luthans was one of the first mainstream organizational behavior texts on the market and continues the tradition of being the most current and up-to-date researched text today. 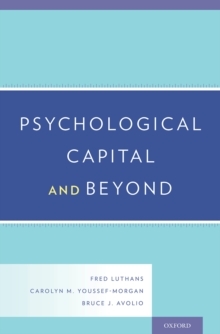 Well-known author Fred Luthans is the 5th most prolific Publisher in Academy of Management Journals and a senior research scientist with the Gallup Organization, who continues to do research in the organizational behavior area. 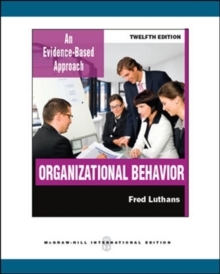 The Twelfth Edition of Organizational Behavior is ideal for instructors who take a research-based and conceptual approach to their OB course.